Enloe Charity Ball is a student-run organization that strives to inspire and impact our community through innovative, student-led solutions. Each year, we partner with a local nonprofit to raise funds and awareness for the charity. Students from the ECB team raise funds from friends, family, and the community, as well as volunteer at the charity. Past beneficiaries have included Urban Ministries, Inter-Faith Food Shuttle, and the Raleigh/Wake Partnership to End and Prevent Homelessness. The campaign, led by Enloe’s Student Council, culminates in a ball, where the fundraising total is revealed and the check is presented to the charity. 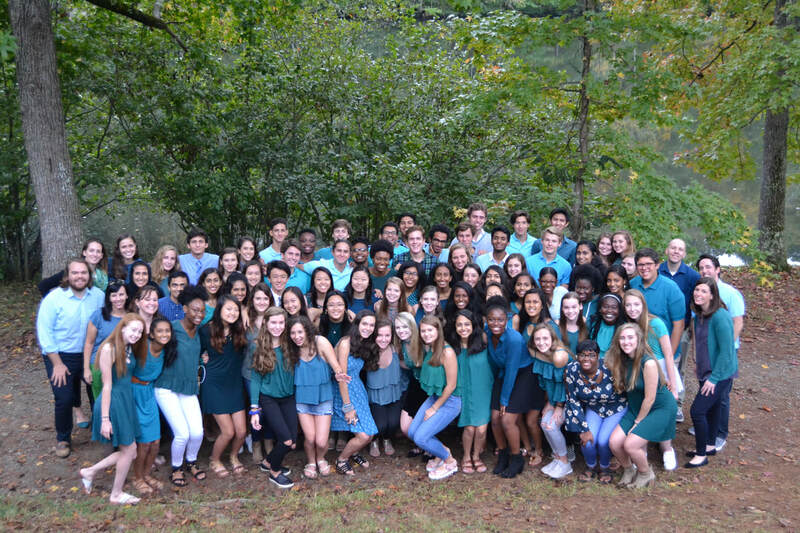 Click here to learn more about Enloe Student Council!